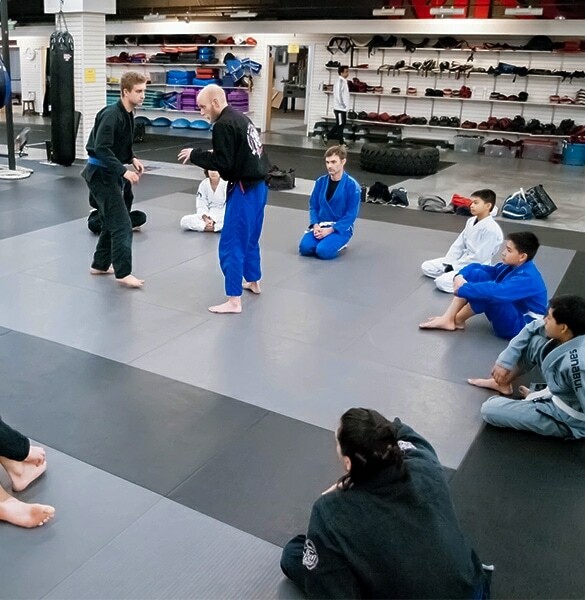 If you'd like to learn Brazilian Jiu-Jitsu IN ADDITION to other arts like Muay Thai, Kali, JKD, Boxing and more then checkout MKG Seattle. Black belt instructors on staff. Learn more then contact us below or call 206-789-2411.  The MKG in Seattle grappling program combines ground fighting techniques and training methods from Brazilian Jiu-Jitsu, MMA, Erik Paulson’s Combat Submission Wrestling, Kali, Silat and the Jun Fan martial arts. Each of the arts adds an integral piece to the grappling puzzle. We currently offer 4 classes per week in BJJ. Classes are drill based to promote ease of motion and proper technique. Classes are fun and appropriate for people of all levels. A great workout that is totally different than kickboxing. One of the few classes where students can “compete” or ‘spar’ with a low risk of injury. 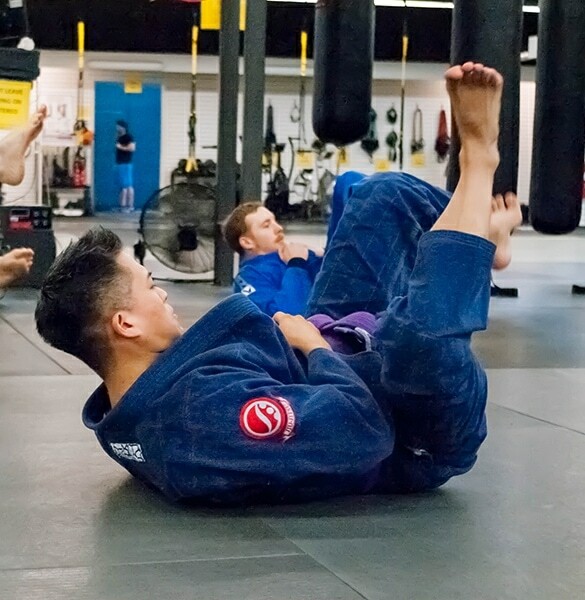 If you’re looking for Brazilian Jiu Jitsu in the Northgate area of Seattle we have Brazilian Jiu Jitsu students of all levels, interests and abilities in our programs. We pride ourselves on our teaching abilities and the detailed curriculum that helps make sense of the art as our students progress. 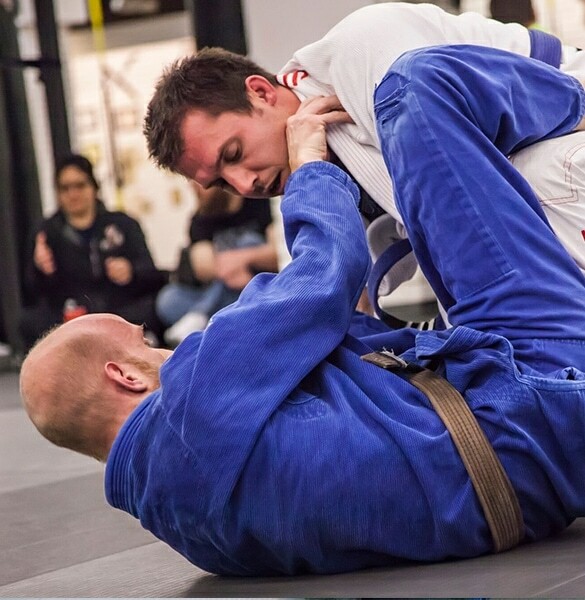 Our BJJ instructing staff features a Machado black belt, a Level 3 CSW / MMA Coach, 3 purple belts and more. Unlike western wrestling where the objective is to “pin” your opponent or gain points. The goal of Brazilian Jiu-Jitsu is to gain positional advantage and apply a joint lock or choke to force your opponent into submission. Brazilian Jiu-Jitsu endorses the concept that a smaller and weaker person using leverage and good technique can defend themselves. Even if they are up against a larger, stronger opponent on the ground. Learning the self-defense aspects of Brazilian Jiu-jitsu is an absolute necessity. Most people stick with it because it is just plain fun! An outstanding aspect of Brazilian Jiu-Jitsu is that, unlike many other martial arts, you can practice at 100% speed and power. This means you don’t have to “pull punches”, so to speak. That might sound like a scary proposition No worries, as effective as Brazilian Jiu-Jitsu is, it is still a very gentle art. You can practice all day long and not suffer injuries.